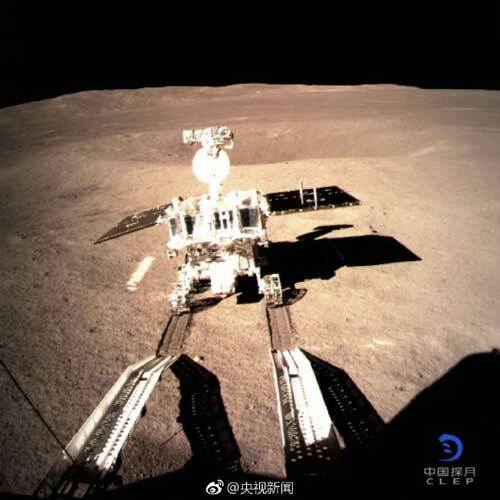 HONG KONG (PolyU PR) — The Hong Kong Polytechnic University (PolyU) proudly supported the nation’s current lunar exploration, Chang’e-4 lunar probe, which successfully performed the historic landing on the far side of the Moon on 3 January 2019. 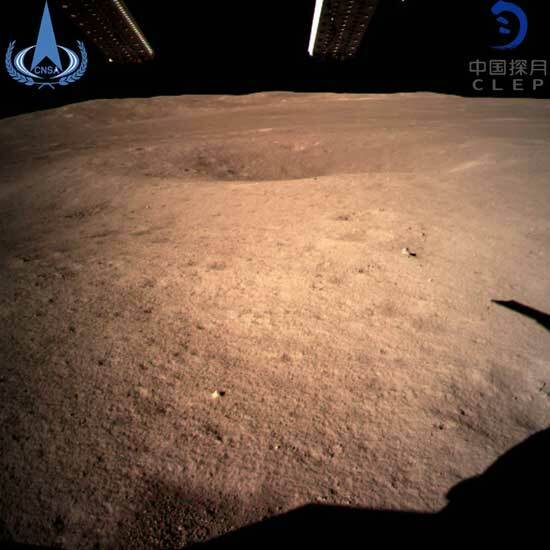 Adopted by Chang’e-4 mission was PolyU’s advanced technologies, namely the design and development of an advanced Camera Pointing System, and an innovative lunar topographic mapping and geomorphological analysis technique in landing site characterisation for the space craft. For the first lunar mission in the world to land a space craft on the far side of the Moon, the selection of a safe landing site with scientific value is of paramount importance. Dr Bo WU, Associate Professor of Poly’s Department of Land Surveying and Geo-Informatics, has led a team to conduct a research titled “Chang’e-4 Landing Site – Topographic and Geomorphological Characterisation and Analysis” since March 2016. Funded by the China Academy of Space Technology (CAST), the team amassed a large amount of lunar remote sensing data from multi-sources to create high-precision and high-resolution topographic models for two potential landing regions, one of them is the current Chang’e-4 landing site, the Von Kármán crater inside the South Pole – Aitken basin on the far side of the Moon.